Buying a daily paper in English or Spanish or reading about the news online keeps you up to date with what is happening in your world. There is plenty of choice in both languages. Tomorrow is World Press Freedom Day, celebrated on 3rd May each year and especially important in a time when more journalists than usual are being imprisoned or even killed around the world, as governments put pressure on and attempt to curb a free press. It was only within living memory that Spain was one such country, under General Franco, so we take our press freedom here very seriously. Here, then, we take a look at the newspapers published in Spain both in English and in Spanish. 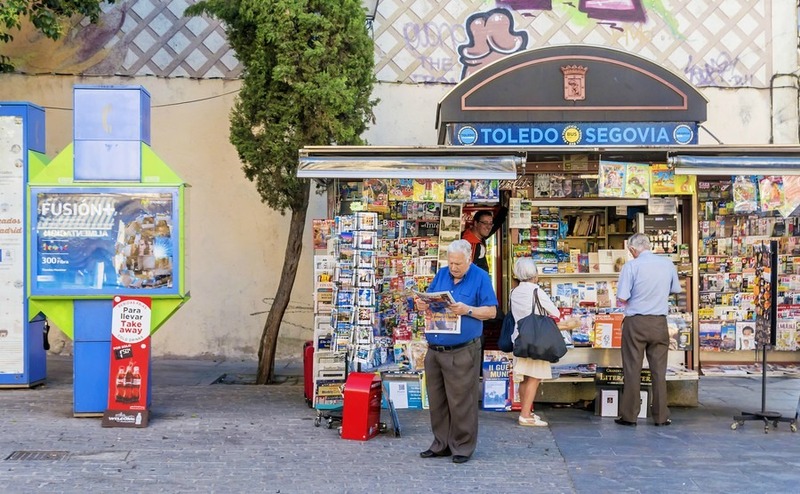 Although many people prefer to read the news online these days, newspapers are still a big business in Spain, and there is nothing lovelier than sitting down at an outdoor café with a cortado or café con leche or even a churros con chocolate and the morning papers. For people living abroad, there are two countries to keep track of, so maybe order a large coffee! The price of British newspapers is much higher in Spain than in Britain, and here it does perhaps pay to read online. 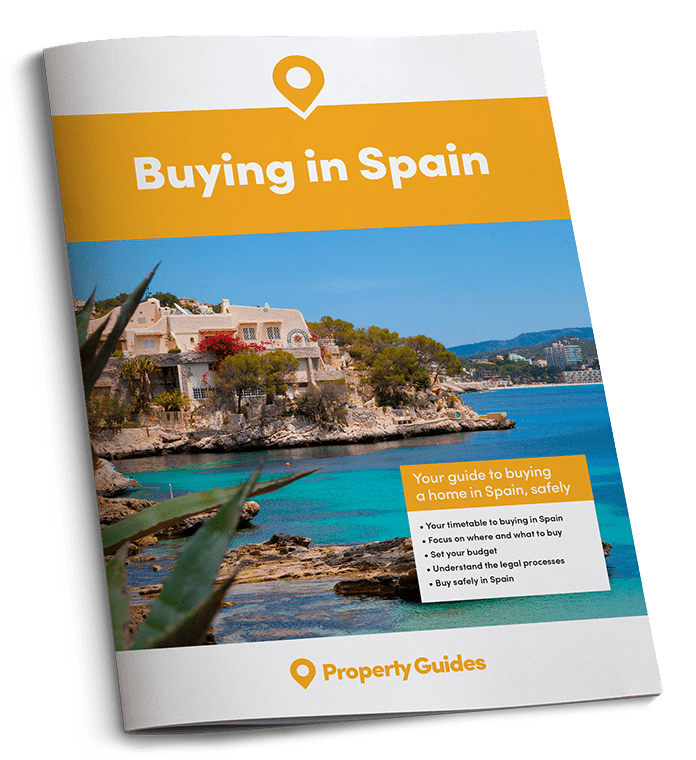 You will find most British newspapers available in popular tourist areas, towns and cities but they will be more difficult to track down in rural areas or in the smaller towns in the interior of Spain. The price of British newspapers is much higher in Spain than in Britain, and here it does perhaps pay to read online. For your favourite magazines, bringing these over is a primary responsibility for visiting friends and family! Andalusia has a good choice of English language newspapers including The Olive Press, Costa del Sol News, Sur English edition (free, Fridays) and Euro Weekly News Costa del Sol Edition (free, Thursdays). Amongst the best are Barcelona Reporter, the monthly Barcelona Metropolitan (free) and for entertainment information, Barcelona Time Out. El Punt Avui has incorporated Catalonia Today and as a daily paper you will find some news in English. Costa Blanca News is probably the paper most easily found. Euro Weekly News has a Costa Blanca edition, The Post (free) and Costa Blanca People. The island of Majorca is well served with news in English from two papers, The Majorca Daily Bulletin is popular and also the Euro weekly News edition for Majorca. Many English language papers are now online. The list is long, but here are some of the best: The Olive Press, El Pais in English, El Mundo in English, The Local Spain, Think Spain, and Euro Weekly News. Getting used to understanding the language via a Spanish newspaper also gets round that awkward problem of people speaking too fast. 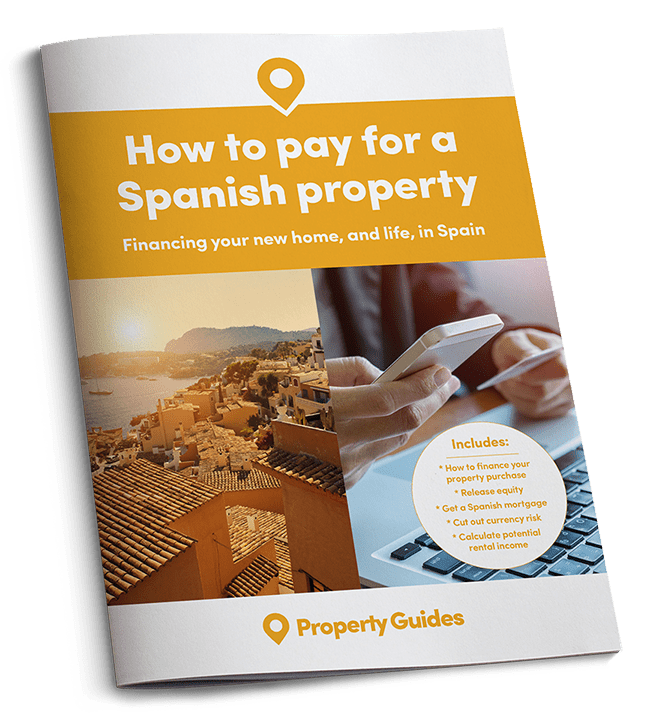 Why not read about what is going in Spain in Spanish? Lovely though it is to read the English papers in that pavement café, trust me, you will feel even better if you can read at least a little of the Spanish news in a Spanish. Getting used to understanding the language via a Spanish newspaper also gets round that awkward problem of people speaking too fast. If you get stuck you can always use an online translator such as Google Translate to help you. The main Spanish daily papers are El Pais (liberal and left-leaning), El Mundo (independent), ABC (conservative and right-leaning) and Cinco Días (financial). The Spanish though prefer to read their regional papers to national ones and there are literally dozens to choose from. In regions like Catalonia, Galicia and The Basque Country, local papers will be in the local language rather than in Castilian. Happy reading, and thank heavens for a free press!